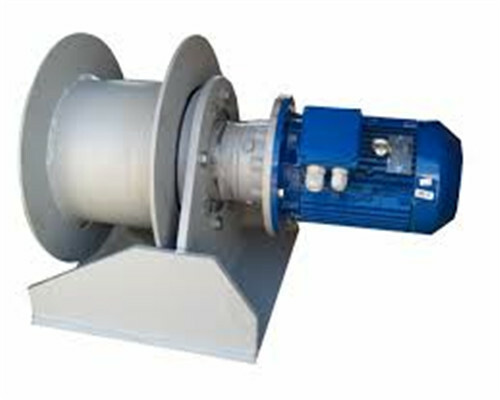 The dual drum winch is a drum windlass with double drums from Ellsen Winch factory. 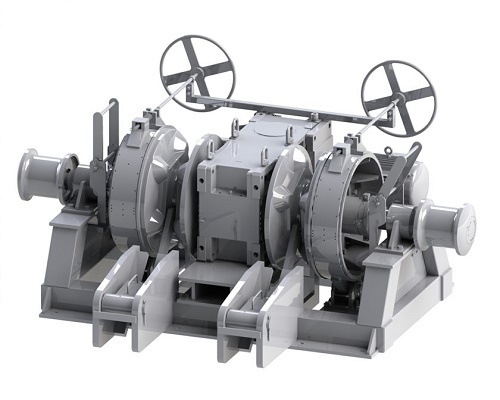 The two drums each have their own functions during their anchoring or mooring operations. 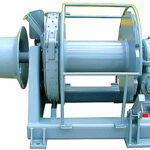 This type of drum winch is customized to have dual drums for performance promotion. 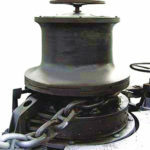 One drum for rolling the winch ropes and the other drum is used for pulling the rope. 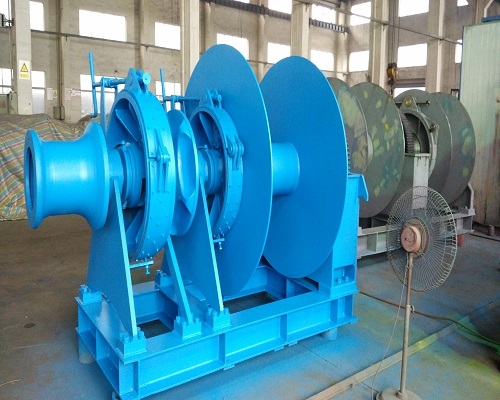 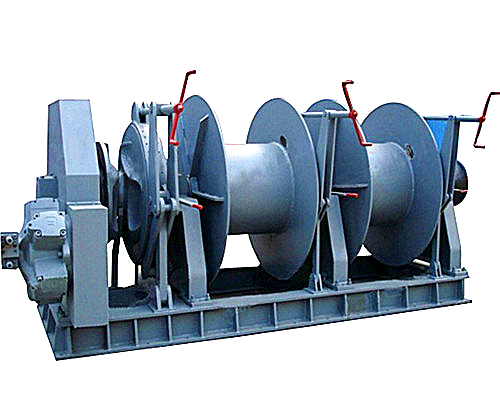 Thus, the company would like to recommend you the double drum winch when you want to have a higher working performance than the single drum winches for your anchor boats, ships, construction sites, etc. 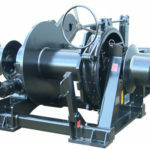 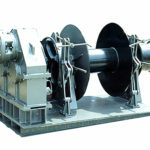 What service can you get from Ellsen, once you make an order of the dual drum winches? 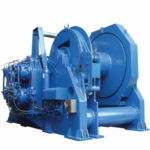 Winch machines are the customized products as you all know deal customers afar, from the motors to the speeds. 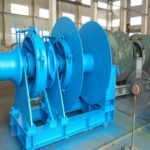 That is because different customers have their special requirements to equip an ideal windlass for their ships, boats, coal mines, etc. 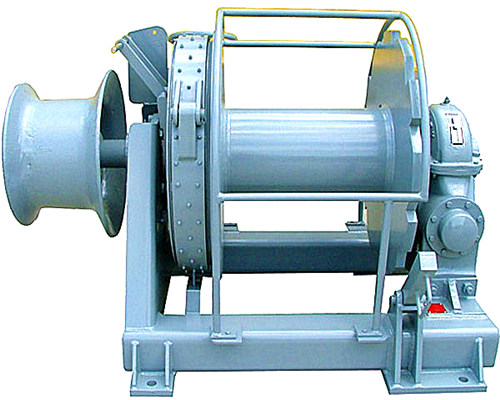 If you need a winch can be operated at variable speeds, then we can customize you a variable speed electric winch with dual drums for you. 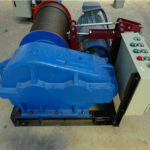 Then if you need a dual drum winch equipped with a brand high-performance electric motor, we can offer to you the Siemens or Schindler Winch Motor for you. 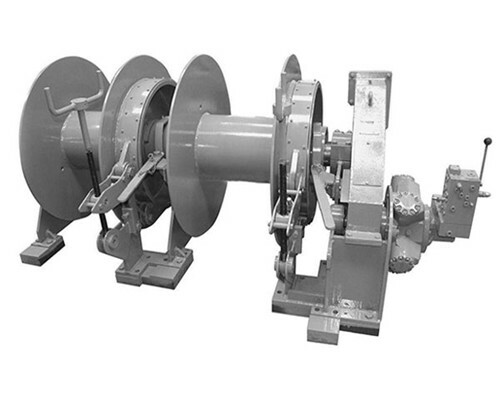 If you need a high-speed dual drum winch, here in Ellsen, the jk dual drum electric winches are specialized for your reference. 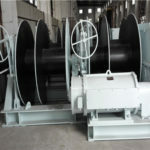 Before you find our Ellsen winch factory, you will find most winch suppliers will offer you pretty high winch price since they may be agents of the windlasses, they are not the direct winch manufacturers themselves. 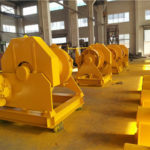 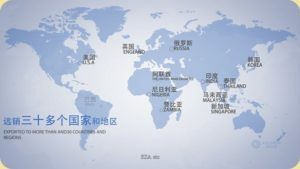 Ellsen, a winch factory manufacturing numbers of winches for our customers and offer the factory price of the winches to you will never believe. 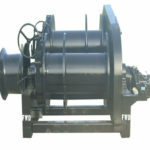 So welcome contact us if you have any interest in our dual drum winch products.